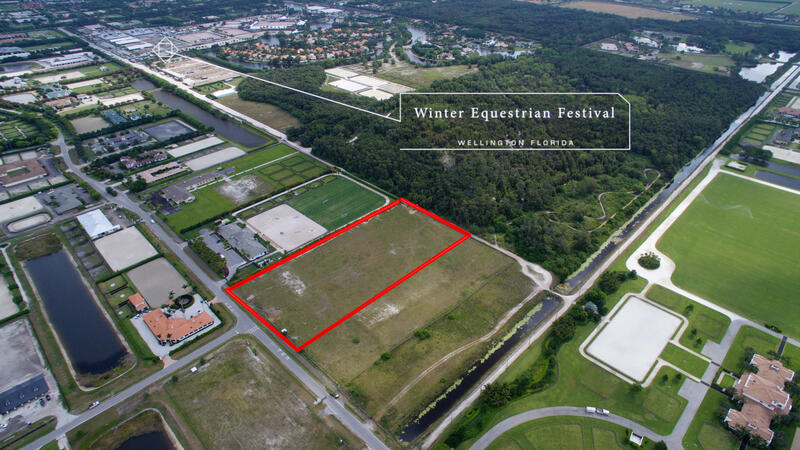 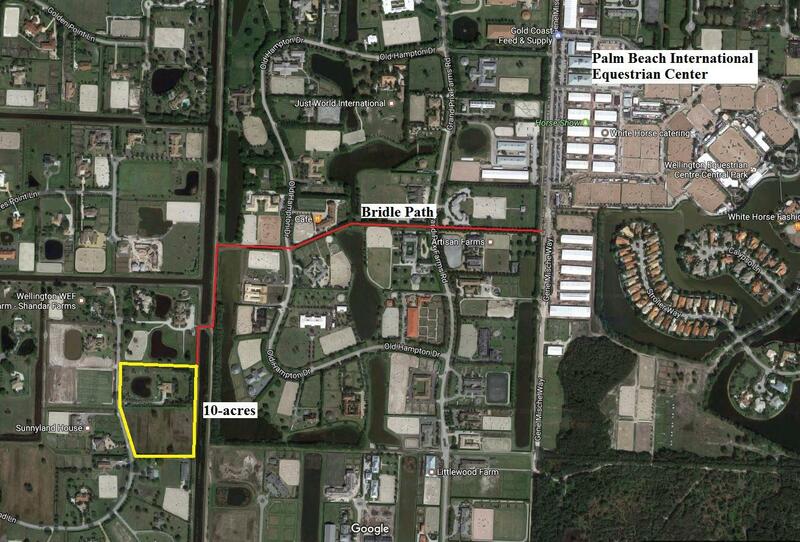 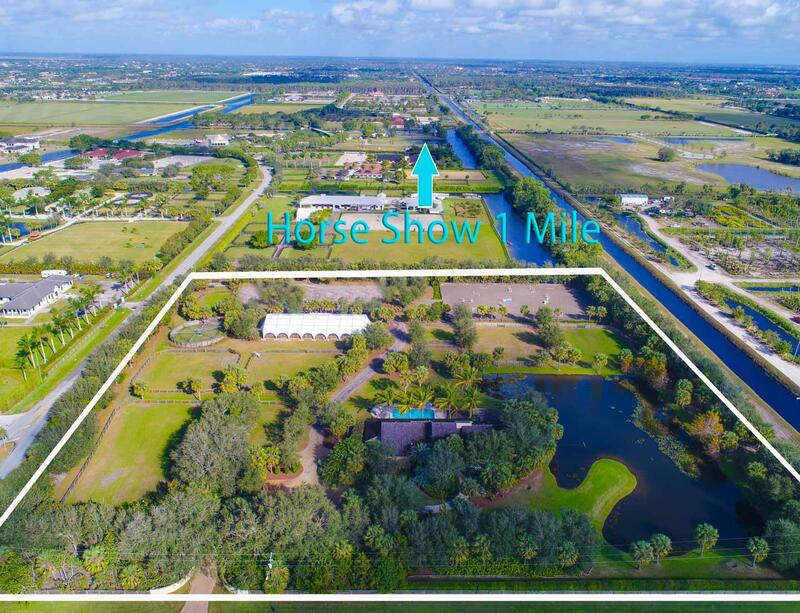 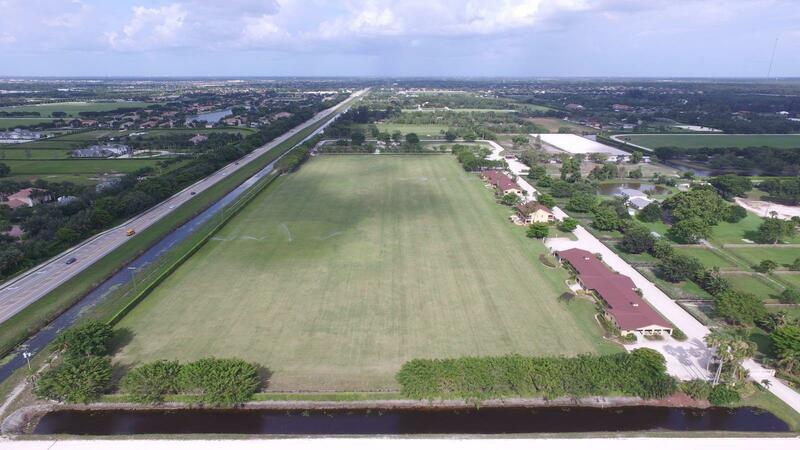 Can’t find your dream equestrian facility in Wellington Florida? Then maybe it is time to consider building your own, exactly the way you want it. 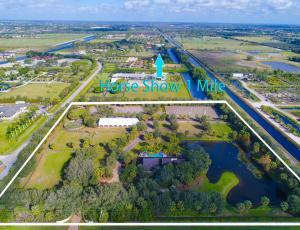 We have a wide variety of land for sale in Wellington that is ideal for anyone looking to build their perfect horse farm. 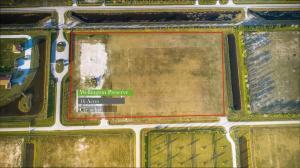 With land varying in acreage, we are sure to find the lot that suits your budget and needs. 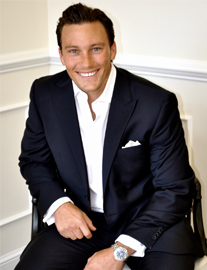 Dr. Travis Laas prides himself on customer service and can help guide you in choosing the right lot of land for your needs. 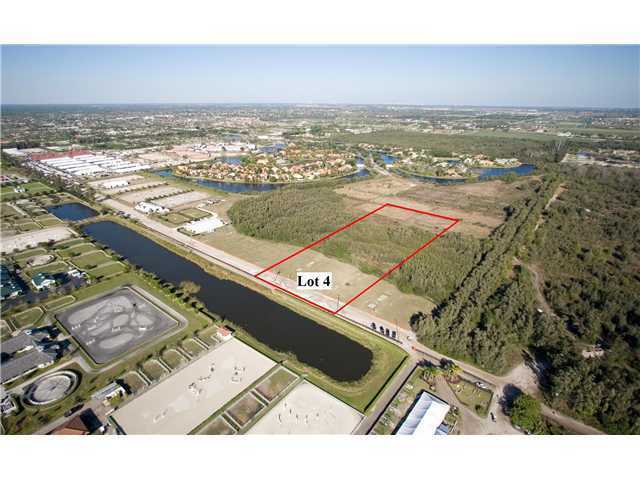 There are also a number of lots available with land for sale in Loxahatchee, which may also be of interest to you. 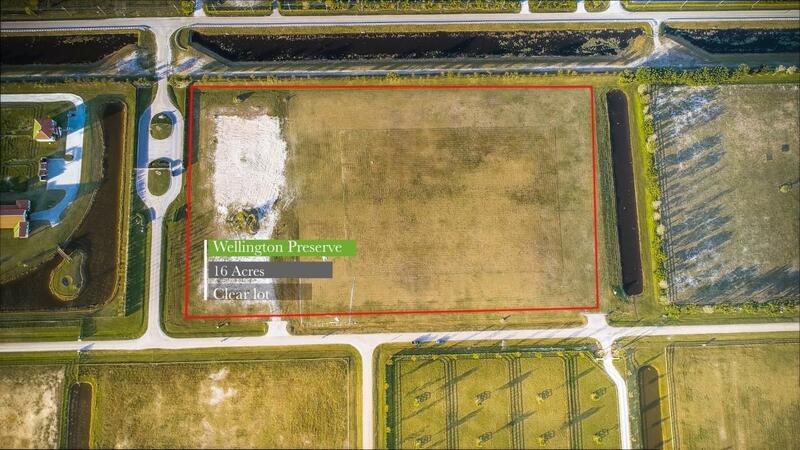 We also have a number of horse farms for sale in Wellington worth checking out. 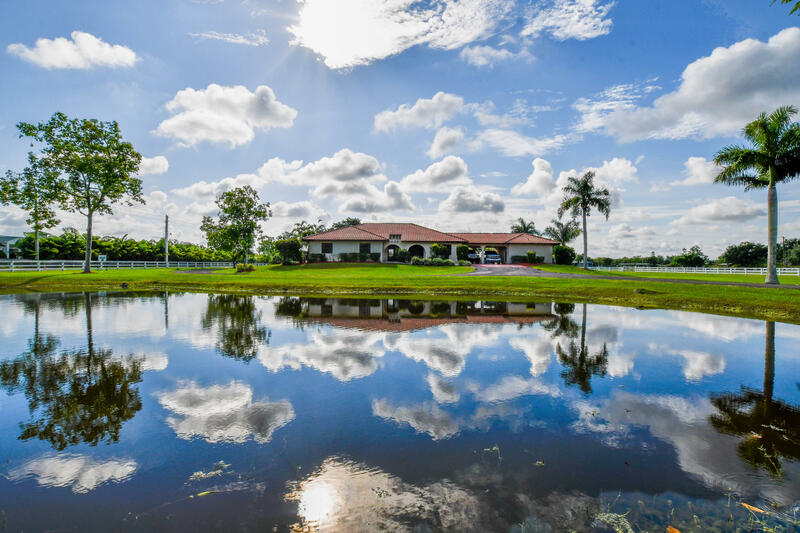 If you have any questions or want to organise a viewing, then please do not hesitate to contact us today. 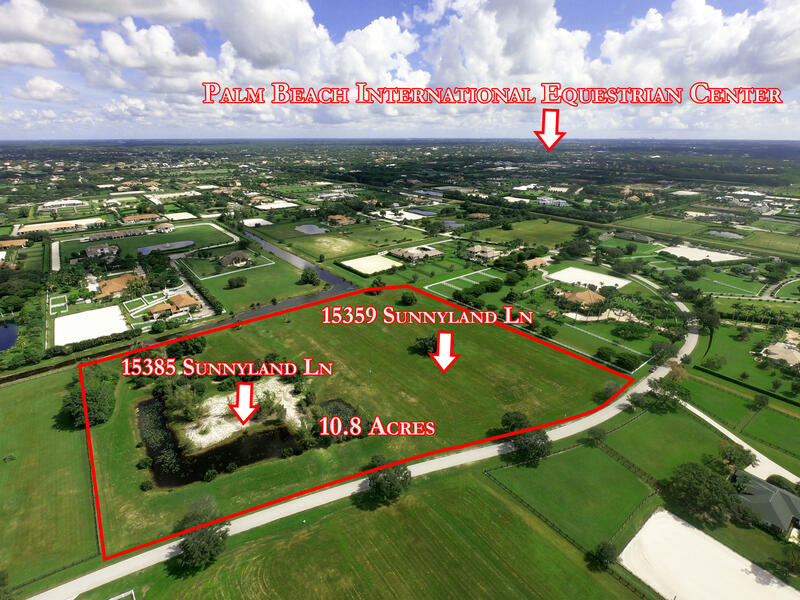 2018 Beaches Multiple Listing Service, Inc. All rights reserved. 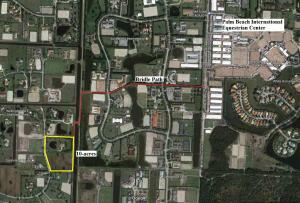 Information Not Guaranteed and Must Be Confirmed by End User. Site contains live data.